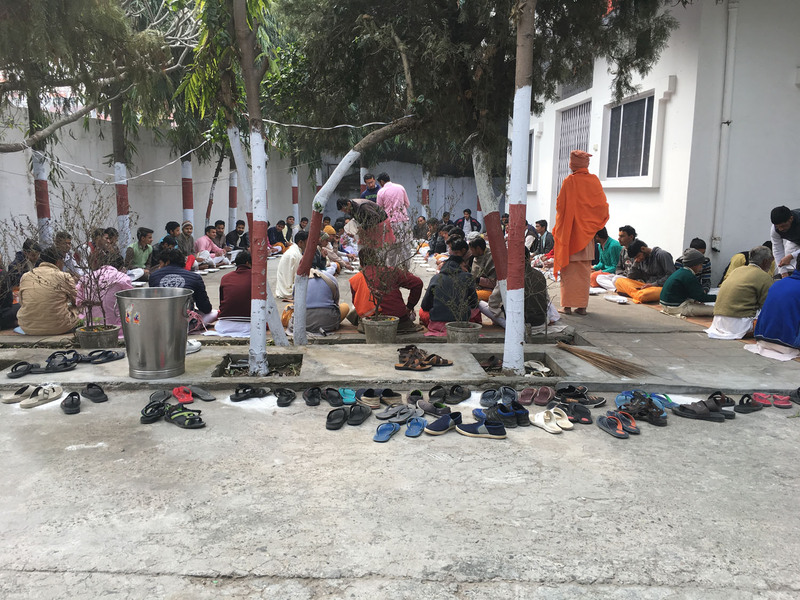 Mataji, Ma Yoga Shakti Established ashrams in India to provided members with a large variety of Holy celebrations, daily Arti, Yoga classes for general and therapeutic purposes, Lecture series, music lessons and other activities. 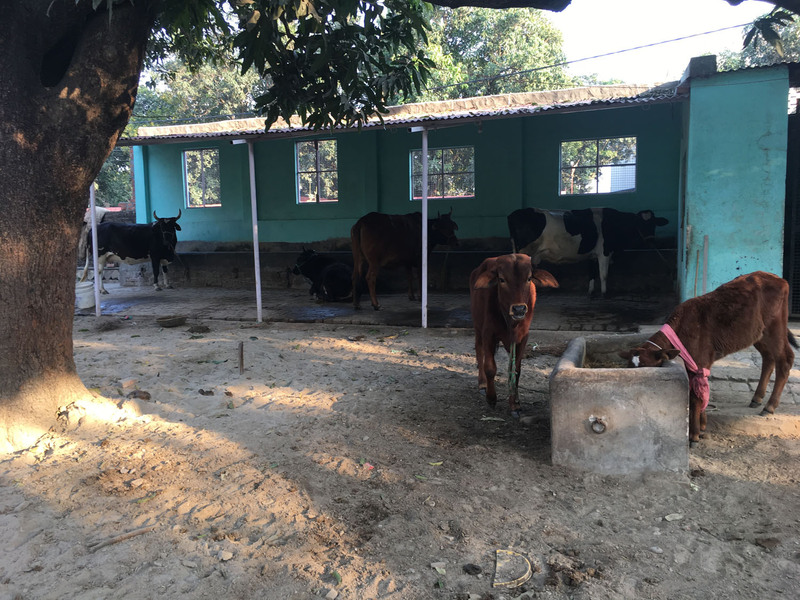 In 1970 the Mumbai Ashram was established, followed by New Delhi, Kolkata, Chennai, Haridwar and Gurgaon. 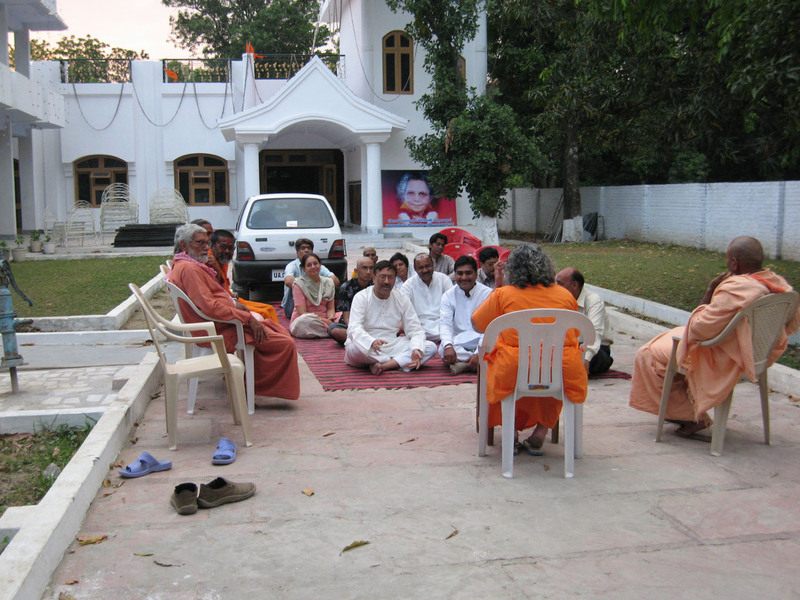 Haridwar is the only ashram with residential facilities, located close to mother Ganga on spacious grounds.